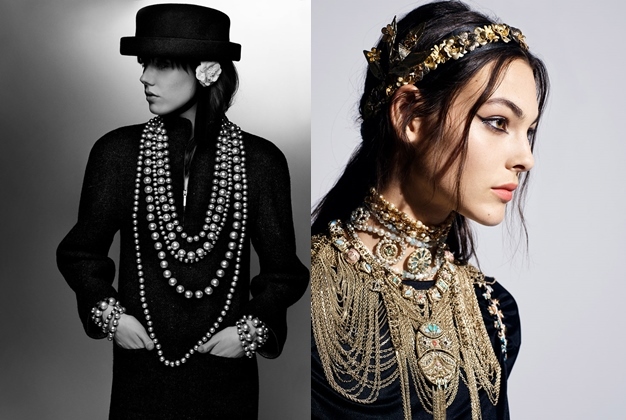 The very first pieces of Chanel costume jewellery date back to almost 100 years ago. Let’s time travel back to the 1920s when the very first pieces of Chanel costume jewellery came to fruition. Gabrielle Chanel collaborated with jewelers and costume jewellery makers to bring about the best of both worlds into her creations. Always one to mix things up, she loved to combine real with faux, wearing precious stones with costume jewellery. 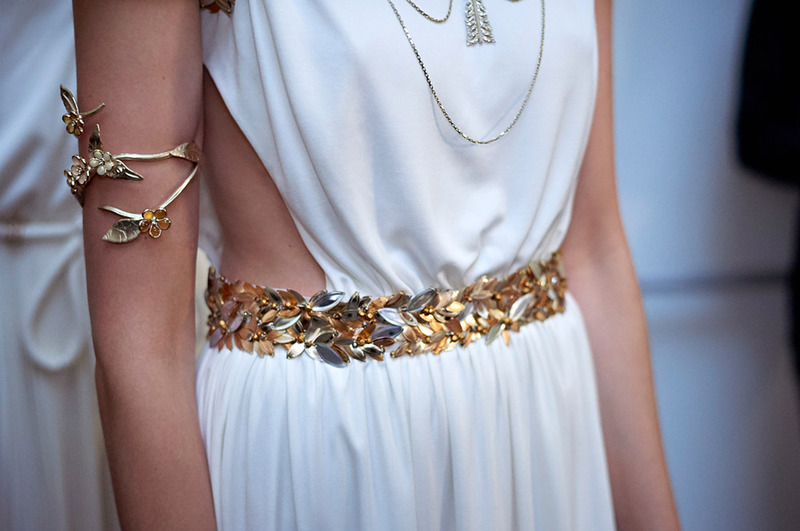 “Costume jewellery isn’t made to provoke desire, just astonishment at most. It must remain an ornament and an amusement,” Gabrielle Chanel would say. Since then, jewellery became the complement to a silhouette, a signature accessory that to this day remains essential to the Chanel allure. Gabrielle Chanel may have drawn upon her own life experiences for her fashion designs, but when it came to the creation of costume jewellery, it was her artistic and social encounters that gave her inspiration. Just as she did, her models wore costume jewellery in the multiples—layering necklaces, stacking bracelets, and donning various brooches. On top of marrying faux pearls with precious metals, Gabrielle Chanel designed jewellery that could change an entire look: think cuff bracelets that take the place of a shirt cuff, a jeweled belt that cinches the waist perfectly, or a brooch placed strategically that altered the shape and contours of a dress. 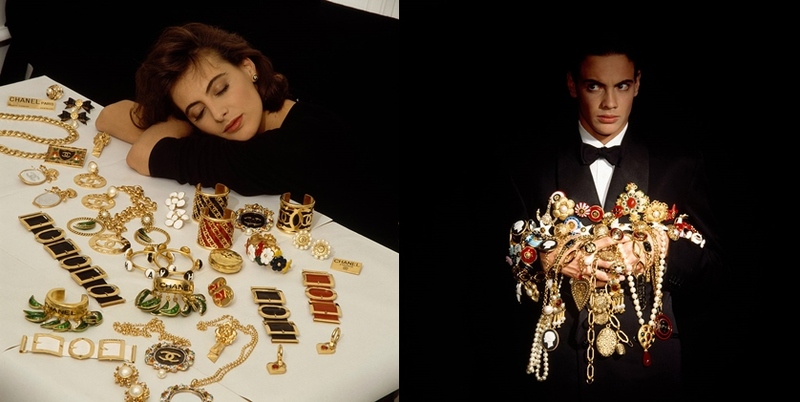 After Gabrielle Chanel, Karl Lagerfeld naturally picked up the thread of Chanel costume jewellery. Each season, the double C acts as the mainstay, cropping up as a charm on earrings, cuffs and sautoirs. Respecting the Chanel costume jewellery tradition of collaborating with jewellers, in present day, a major part of production is entrusted to Desrues. 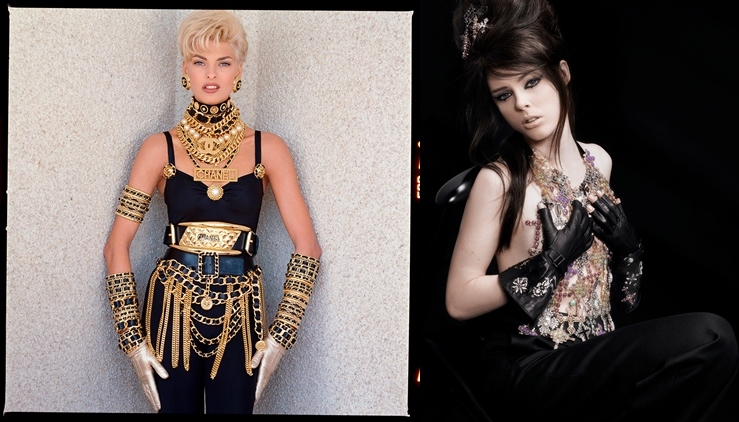 The costume jewellery and accessories maker has been a supplier to Chanel since 1965 and a part of the House since 1985. The Cruise'18 collection is now available at the Chanel outlet in Suria KLCC.